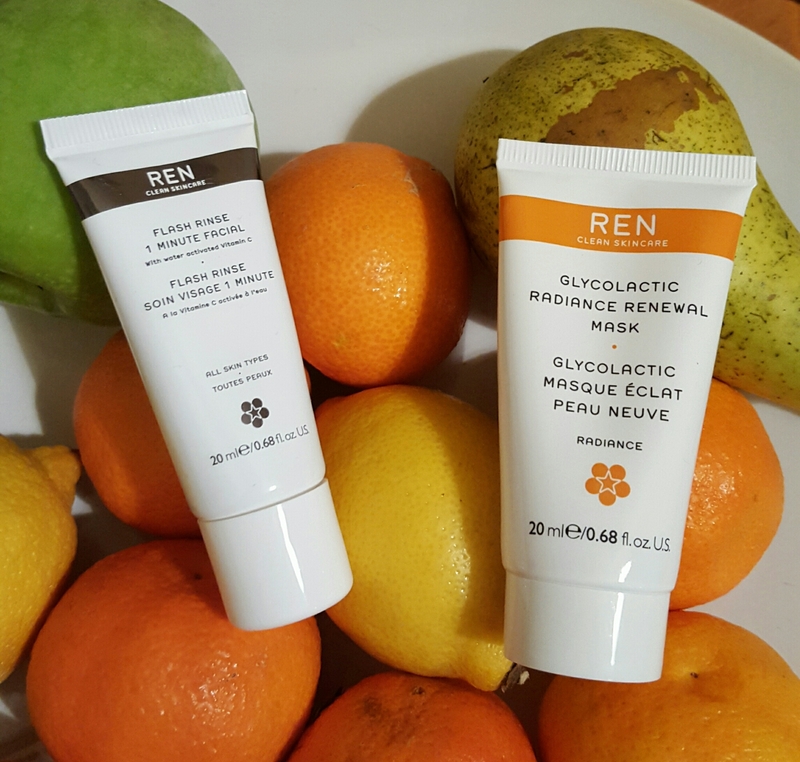 I came across Ren skincare at the start of this year, I received a sample of it I think at Pippas Fashion Factory and I love it. The sample bottles are pretty good and range from about 5mls up to 15mls. After two weeks of using it I definitely felt like I could notice a difference with lines and my skin in general. Ever since then I have been pretty hooked and seriously stocked up on my Christmas list 😅. I got a set for sensitive skin, stop being so sensitive. 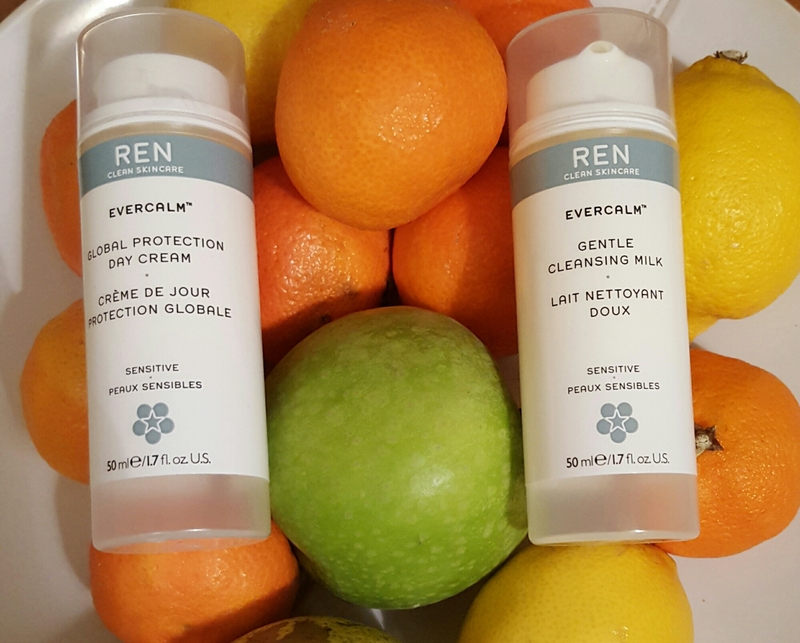 there was a large bottle of the evercalm cleansing balm and evercalm day cream moisturiser in the bag. It also included the evercalm anti redness serum and a night cream. This retails at £34.00/approx €50 on their site. Another one on my Christmas list was this set, it contained the below two products and I think it was about €21. 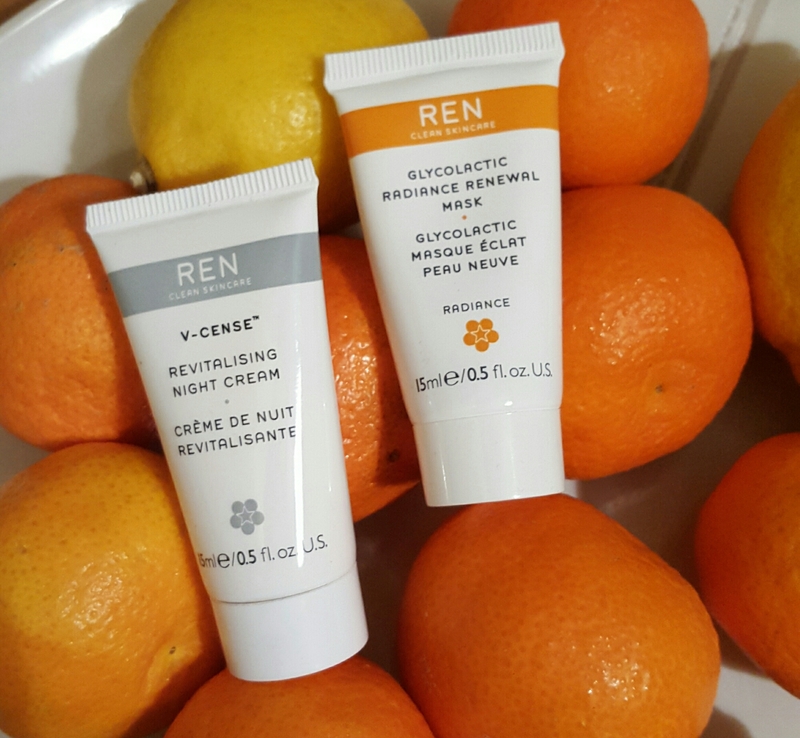 It included the Glycolactic Radiance Renewal mask and the Flash Rinse 1 minute Facial . The mask is sold every 12 seconds so it definitely must be good!! 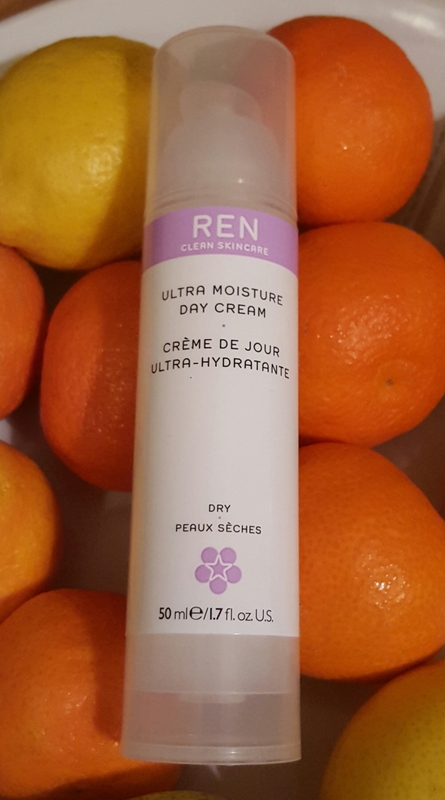 This is the full size of the first sample I received from Ren and I can’t wait to start using it (trying to use one at a time) I found the Ultra Moisture Day Cream brilliant and this was the one that I noticed a difference to my skin in two weeks. Ren can be purchased on their own site (click here). You can also purchase it on Cloud 10 Beauty (click here). The best thing is both sites offer free samples also brilliant! !